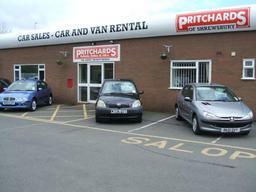 ABOUT US Established in 1983, Pritchards have 30 years of experience in used car sales from their Meole Brace premises. With 20 years experience in vehicle hire and a fleet of over 50 cars and vans for hire, whether it be to move house or for business trip there is a hire vehicle suitable. Their vehicle hire service is extensive, providing short term van and car rental for customers in the Shropshire area. It includes everything from the Vauxhall Combovan to the Ford Transit SWB and LWB, catering to a range of customers needs. All vehicle hire rates are inclusive of VAT, insurance, breakdown cover and unlimited mileage, with free local collection and delivery from homes as well as a pickup service from Shrewsbury train and bus stations. Thanks to excellent road links from Meole Brace, Pritchards of Shrewsbury can also easily help with car and van hire in Telford, Oswestry, Welshpool, Market Drayton and much more. 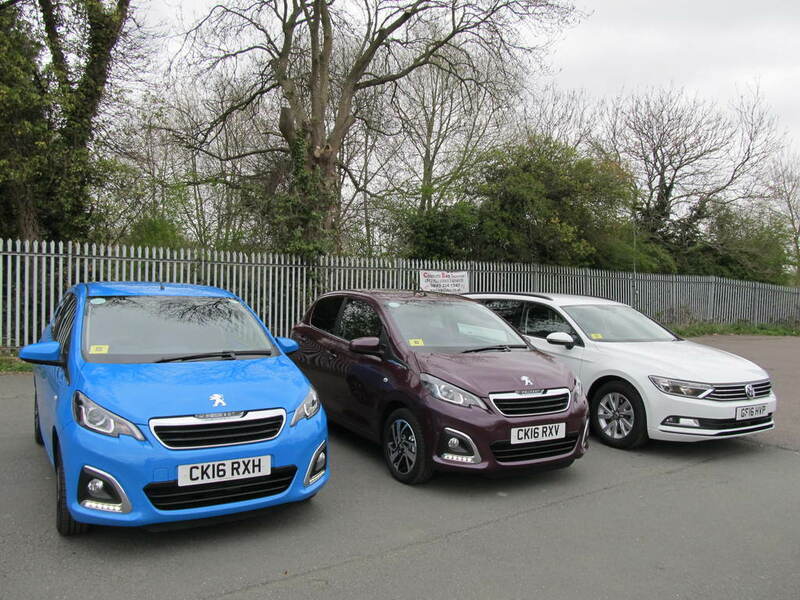 If you're looking for affordable and quality used cars in Meole Brace, Pritchards can help. 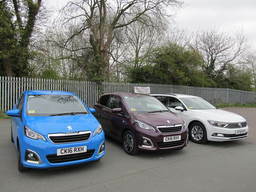 Their quality used cars all fall within £1,000 and £10,000, with finance available on request and part exchange vehicles welcomed. The friendly sales team and comprehensive after sales care ensures you find what you're looking for, with excellent service long after the point of sale. 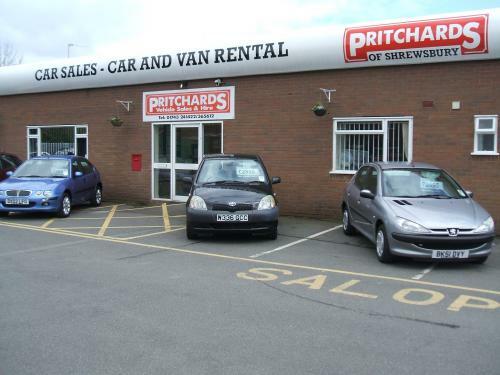 As you'd expect, Pritchards have a large and varied range of vehicles from BMW, Citroen and Fiat to Honda, Peugeot, Vauxhall and Volkswagen, plus much more. With a service that includes used vehicle sales, vehicle rental, finance, part exchange and warranty in Meole Brace, Pritchards of Shrewsbury look to help customers throughout the West Midlands.